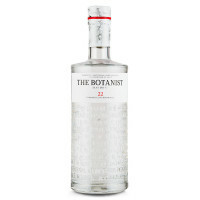 The only gin to ever be recognised by the San Francisco World Spirits Competition Hall of Fame, Tanqueray No. Ten is a tribute to Charles Tanqueray and his pursuit of perfection. 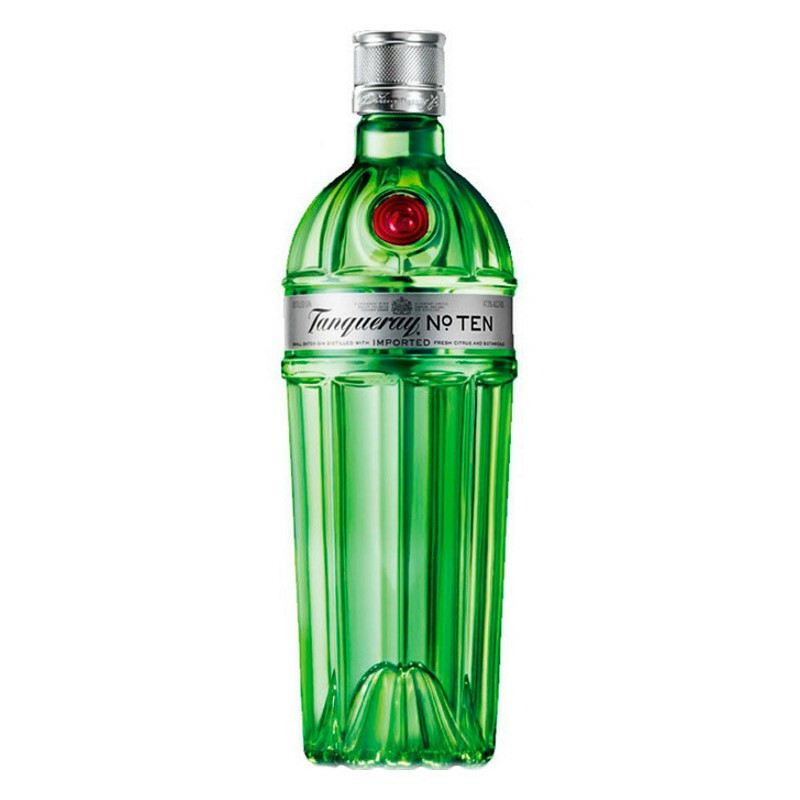 The only gin to ever be recognised by the San Francisco World Spirits Competition Hall of Fame, Tanqueray No. Ten is a tribute to Charles Tanqueray and his pursuit of perfection. 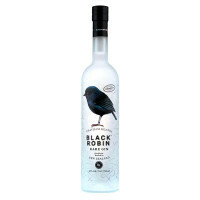 Distilled in small batches with the finest hand-selected botanicals and whole citrus fruit, this gin is smooth, complex and bursting with freshness.